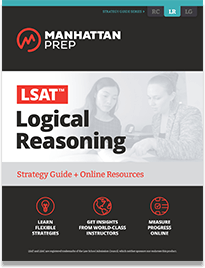 LSAT Logical Reasoning encourages a streamlined method to engage and improve your natural critical thinking skills. Beginning with an effective approach to reading arguments and identifying answers, this book trains you to see through the clutter and recognize the core of an argument. You’ll learn the tools needed to pick apart the answer choices, offering in-depth explanations for every answer—both correct and incorrect—leading to a complex understanding of this subtle section. 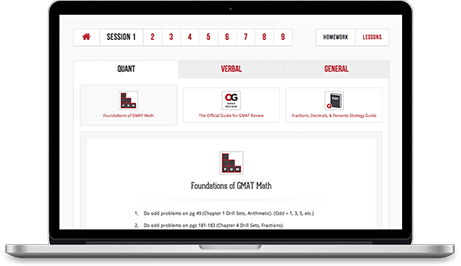 Students who want in-depth LSAT Logical Reasoning prep. 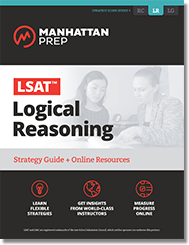 This guide covers all logical reasoning concepts tested on the LSAT.